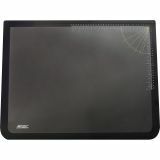 Artistic Logo Desktop Organizer Pad - Logo Pad is an ideal desktop organizer for storing notes, reference lists and directions. 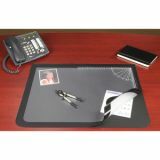 Rubber desk pad features hinged, nonglare cover sheet. 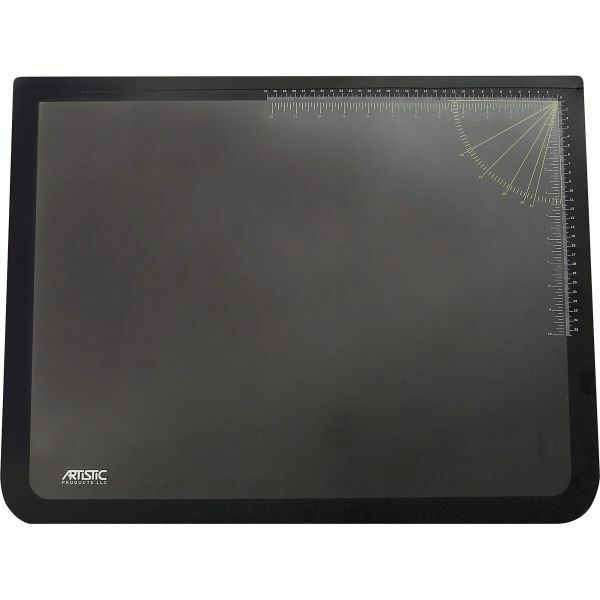 Pad will not slide on desk. Cover sheet protects important information and keeps reference materials in view. Metric and Imperial rulers are printed on cover sheet.